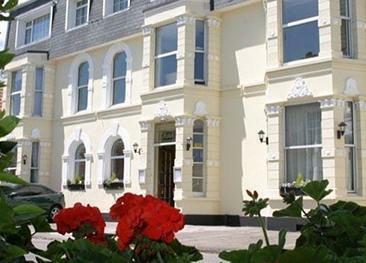 The Old Bank House hotel is a bed and breakfast hotel. 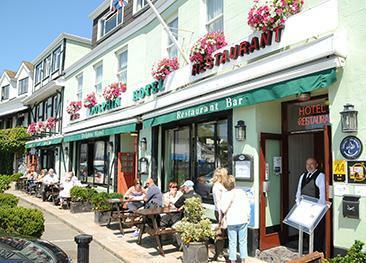 Many restaurants can be found in Gorey including the Vault Restaurant which is situated in the basement of the hotel. 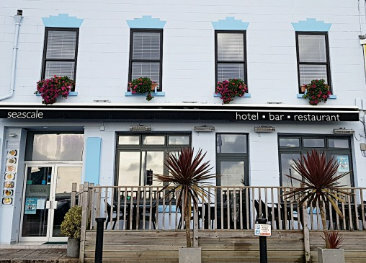 The Seascale Hotel & Restaurant is located in a superb location sheltered beneath the imposing ramparts of Mont Orgeuil Castle, overlooking the picturesque Gorey Harbour.